We are prominent supplier of Tenor Saxophone. We are a renowned entity in the industry, actively committed towards offering an optimum quality range of Tenor Saxophone. 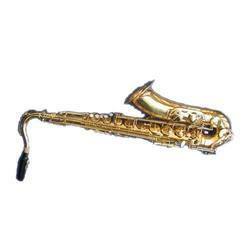 In order to meet excellent quality standards, we are supplying Tenor Saxophone. - The Yamaha 4C Tenor Saxophone Mouthpiece is a mouthpiece designed to replace old, damaged or otherwise non-working mouthpieces on any brand tenor saxophones. We are a top-notch organization, engaged in providing Tenor Saxophone. 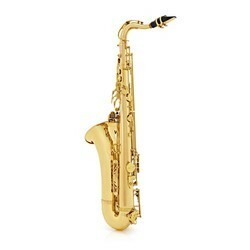 We are a top notch supplier of Tenor Saxophone.